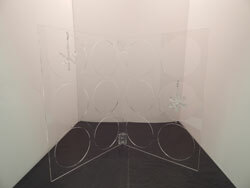 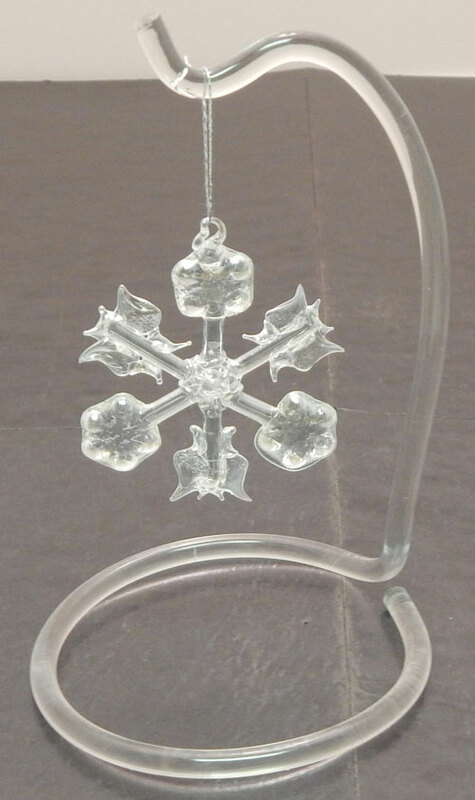 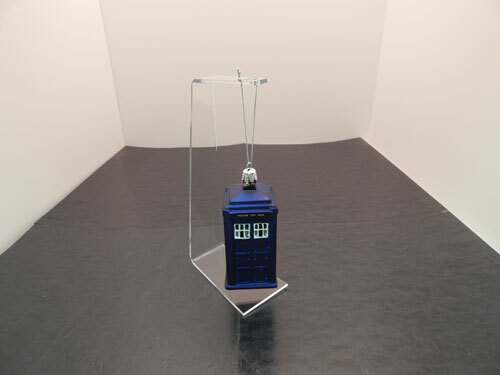 This is a Christmas ornament stand that is constructed of clear acrylic plastic. 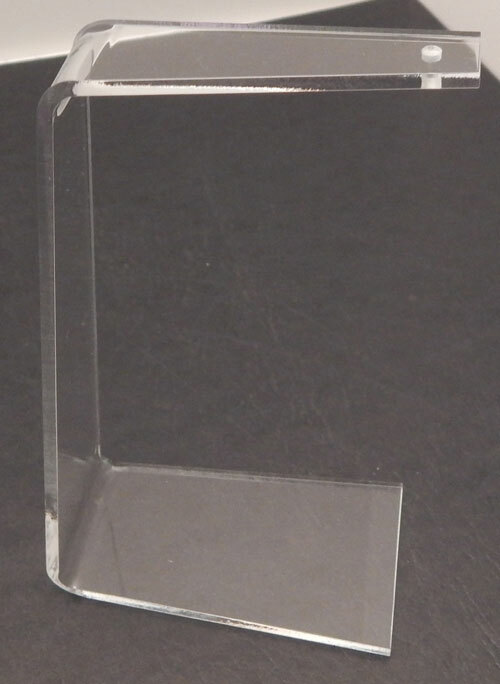 The clear acrylic plastic construction allows these ornament stands to blend into your pre existing design aesthetic easily. 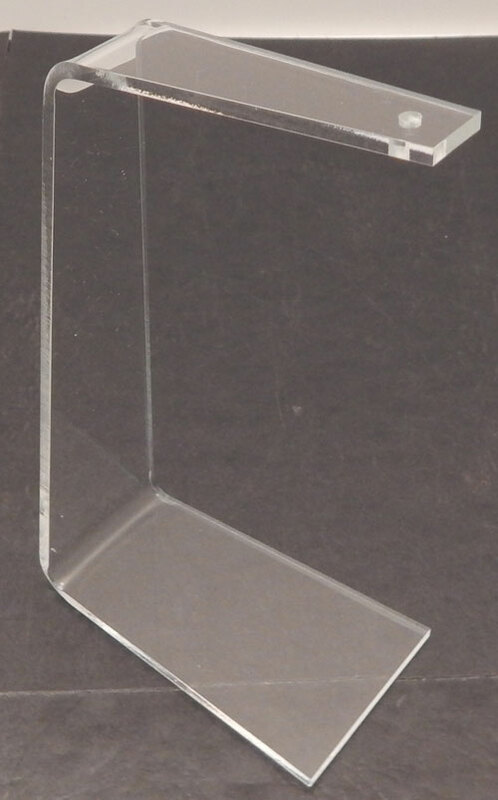 The acrylic materials used in the construction of these stands is very high quality to ensure durability for the fast paced nature of retail environments. 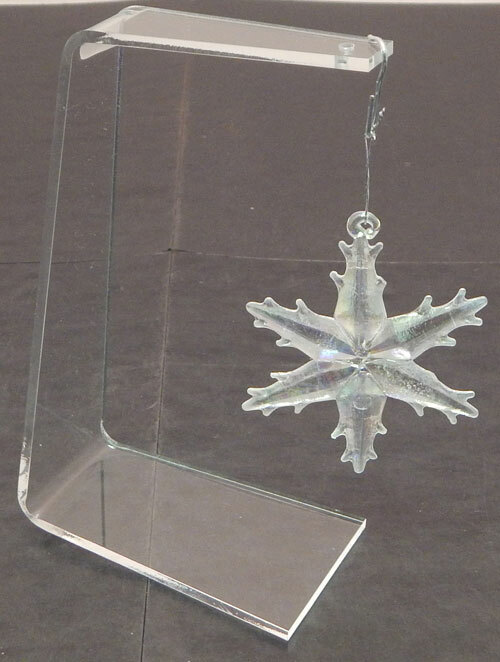 This spiral ornament display is one of our most popular acrylic ornament displays. 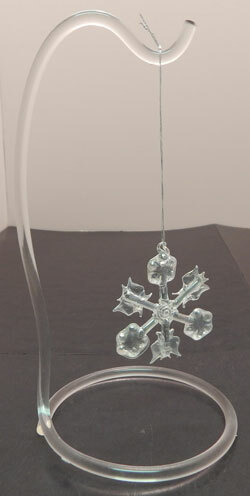 It can display up to 12 ornaments at once and holds up to 5 lbs. 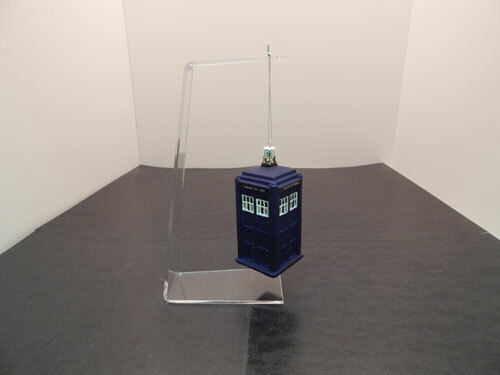 Get a shipping quote today!